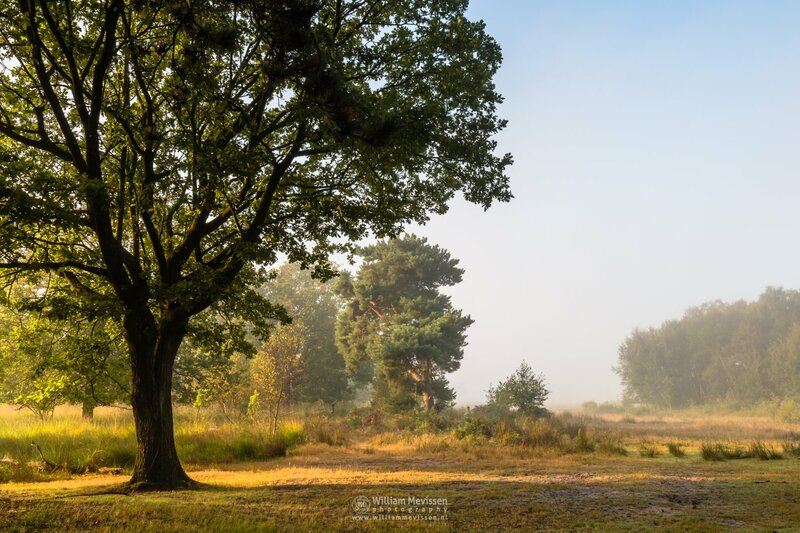 The misty morning light gives beautiful colors to nature reserve Bergerheide, part of National Park De Maasduinen, Nieuw-Bergen (Netherlands). 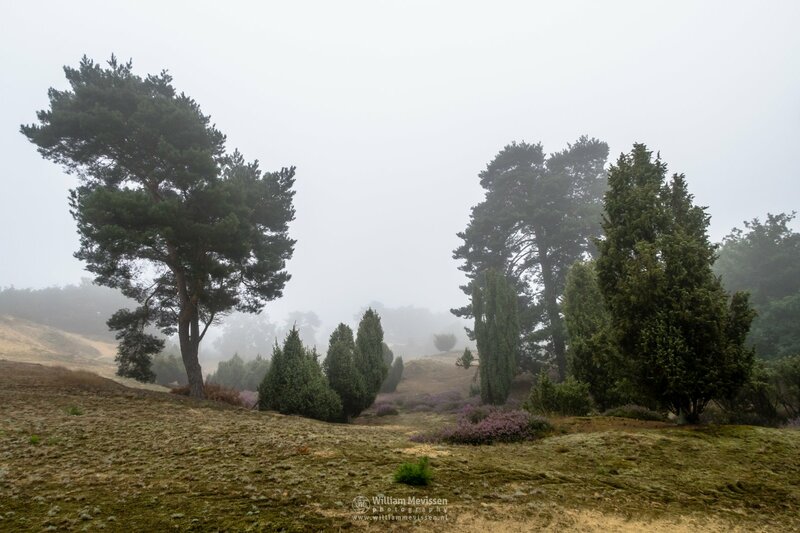 Click here for more information about photo 'Misty Morning Light'. 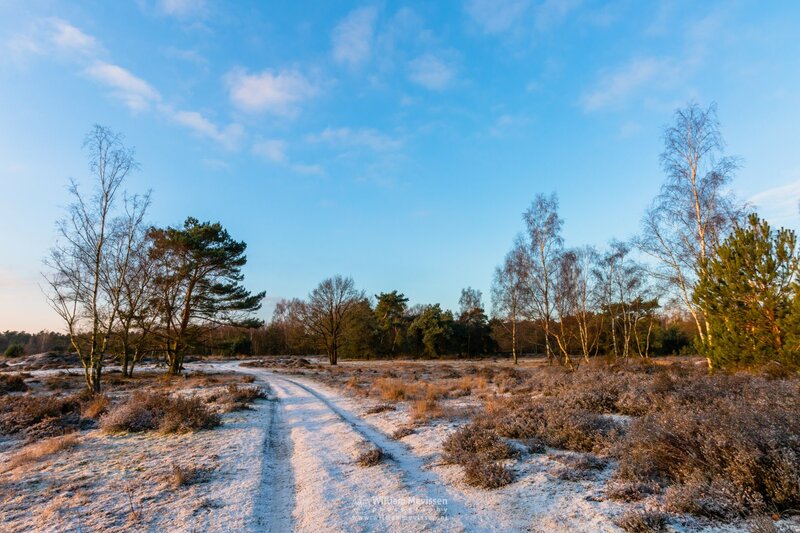 Sunny Winter Path during sunrise in nature reserve Bergerheide, part of National Park De Maasduinen (Nieuw Bergen, Noord-Limburg, Netherlands). Misty Birch Path at estate Landgoed de Hamert, part of National Park De Maasduinen (Wellerlooi, Netherlands). 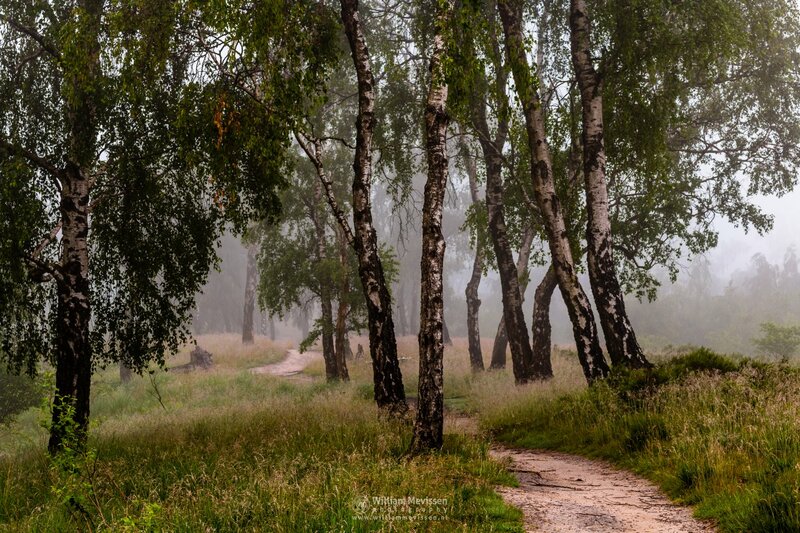 Click here for more information about photo 'Misty Birch Path'. 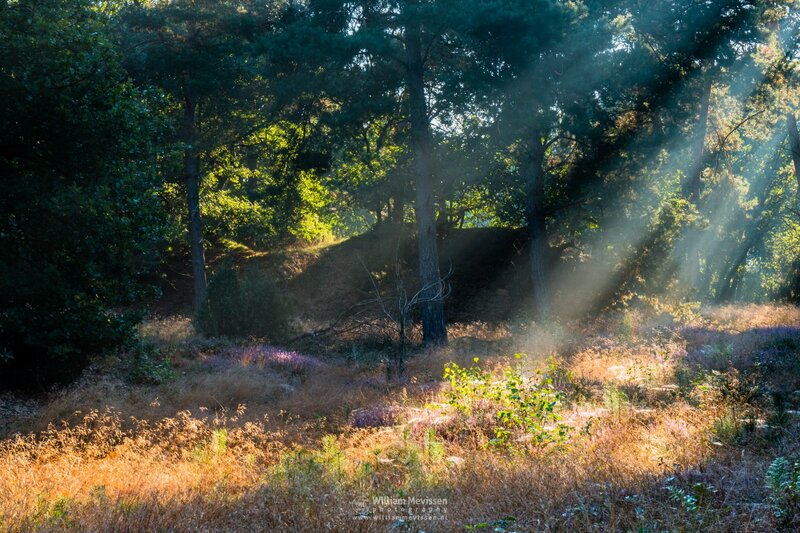 Nature & Sunrays in the forest of nature reserve Boshuizerbergen in Venray (Netherlands). 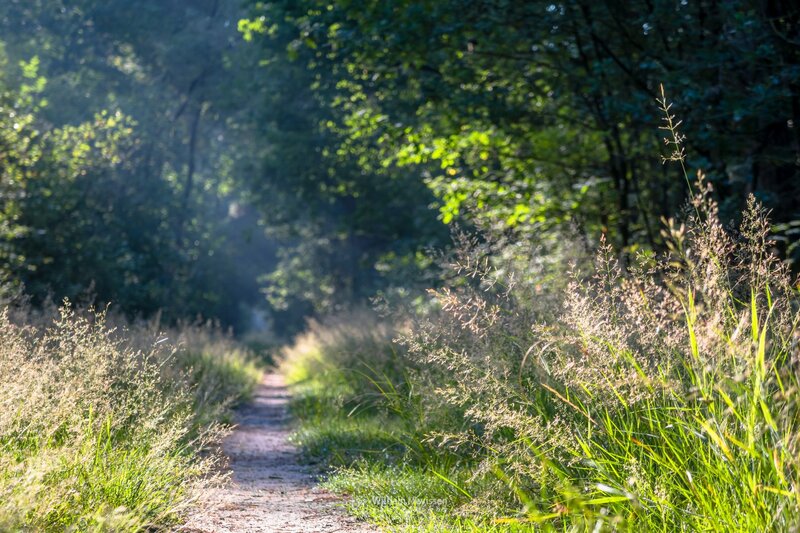 Click here for more information about photo 'Nature Rays'. 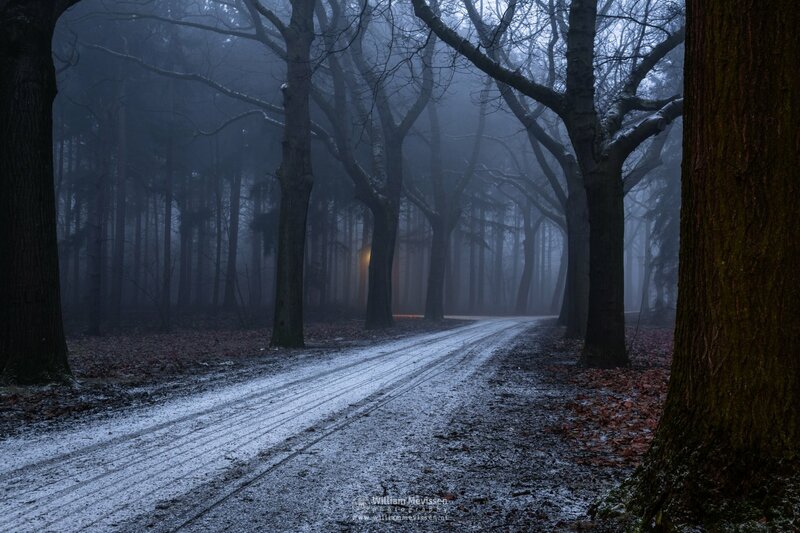 Click here for more information about photo 'Street Light Fog'. Nature suffers from the heat and drought. 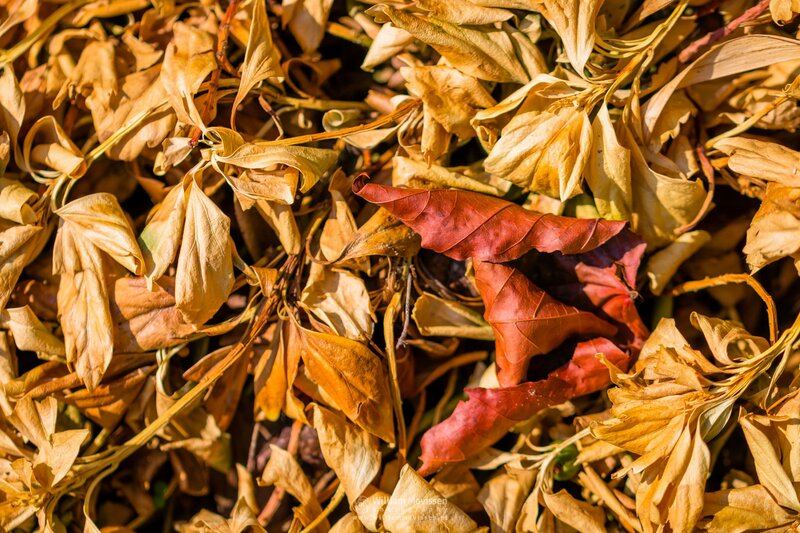 Click here for more information about photo 'Colors Of Drought'. 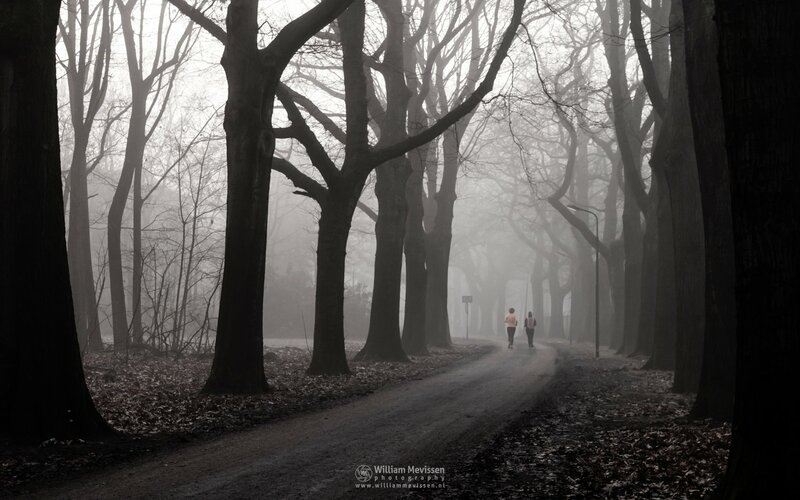 A foggy morning near the Pikmeeuwenwater cabin at estate Landgoed de Hamert, part of National Park De Maasduinen (Wellerlooi, Netherlands). 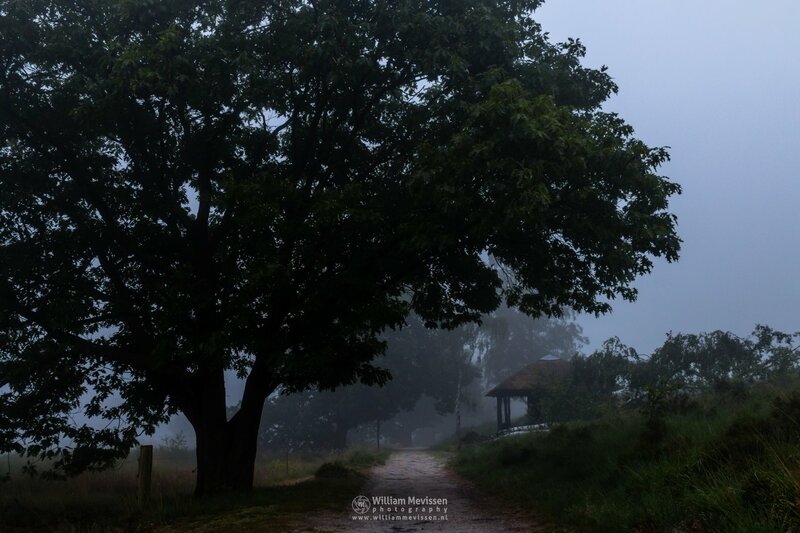 Click here for more information about photo 'Misty Cabin'. Jogging at the St. Annapark (aka St. Annaterrein), the location of the former psychiatric hospital Sint Anna in Venray (Netherlands). Click here for more information about photo 'Jogging'. 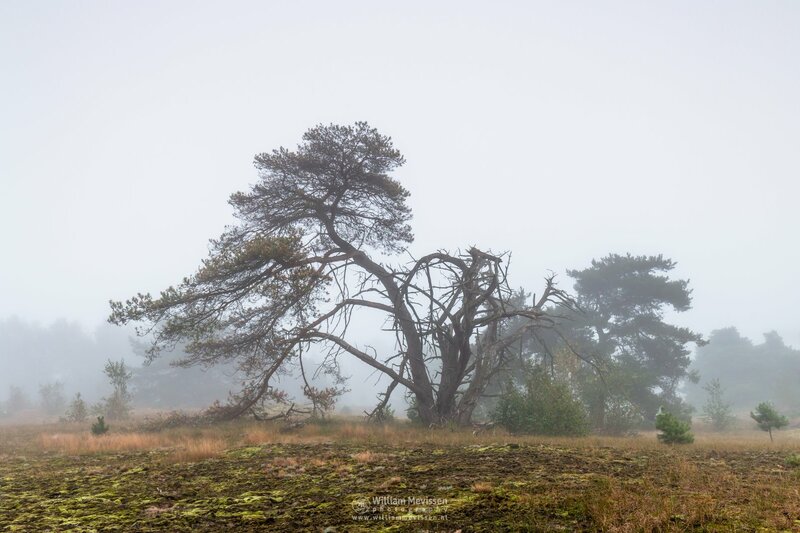 A misty morning at nature reserve Bergerheide, part of National Park De Maasduinen, Nieuw-Bergen (Netherlands). Click here for more information about photo 'Half A Tree'. 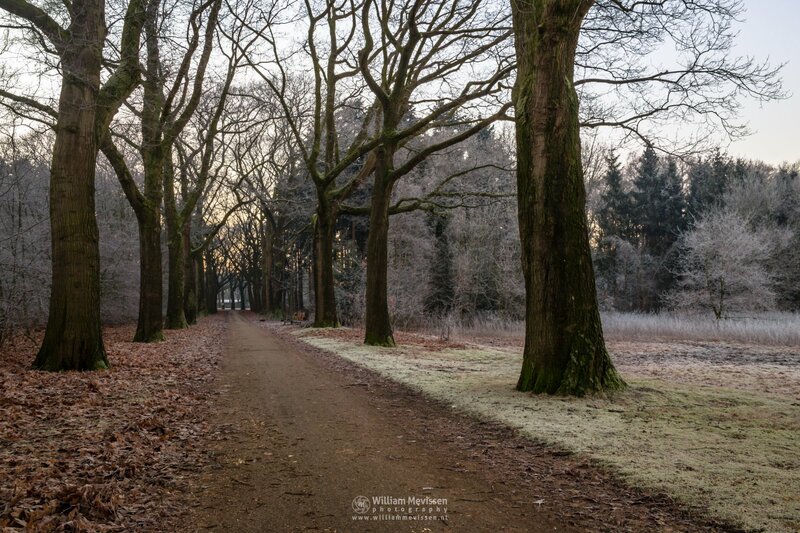 A narrow path in the forest of nature reserve Boshuizerbergen (Venray, Netherlands).